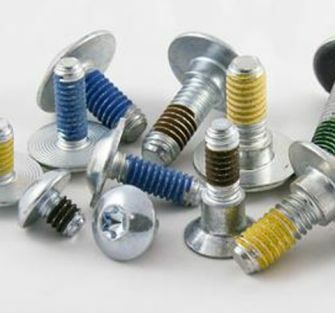 Offering comprehensive engineering and design capabilities, as well as in-plant material management, Engineered Components Company is a full-service fastener distributor. 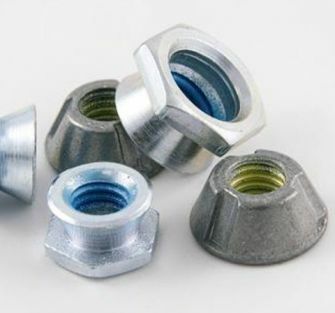 With a massive catalog of fastener products, including encapsulated nuts and high anti-corrosive platings and coatings, Engineered Components Company is an industry-leading fastener distributor. 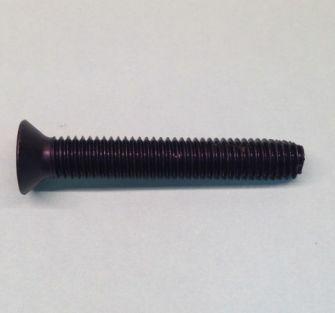 Striving to keep our customers informed, Engineered Components Company offers thorough documentation, technical data and information pertinent to our fastener products. 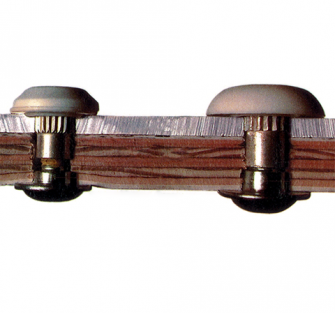 Ask us how to get free inventory on your shelf with our consignment program. 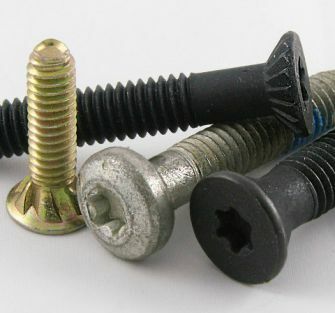 Since our founding in 1983, Engineered Components Company has grown to become the industry’s most trusted fastener manufacturer and distributor. 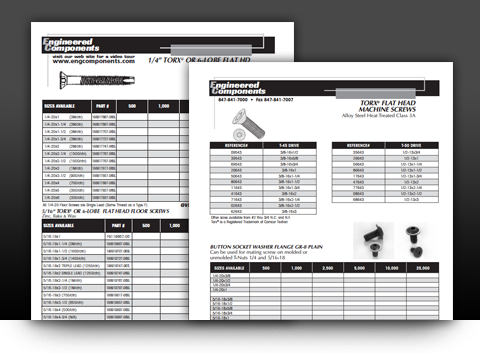 Offering an unparalleled range of fastener products, including stainless steel fasteners, encapsulated nuts and more, we supplement our impressive catalog with a number of comprehensive in-plant vendor managed inventory programs. 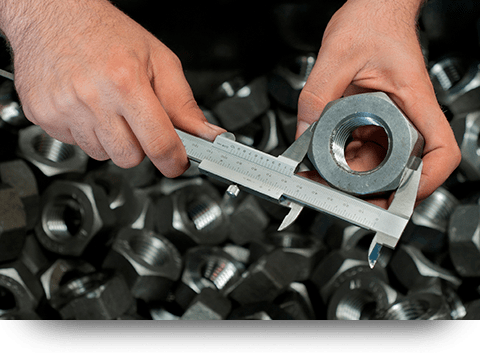 Dedicated to upholding the strictest quality standards, we are ISO:9001:2008 certified and committed to meeting – and exceeding – IFI and ASTM standards. 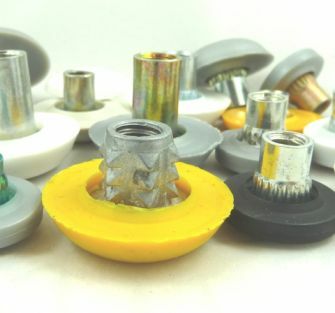 Operating our own in-house quality testing labs, we have the ability to perform both salt and UV testing to ensure that all of our parts are engineered to withstand the elements. 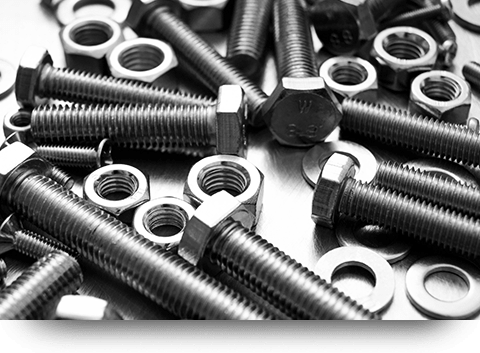 If you are looking for a reliable, high-quality and service-driven provider of the industry’s best fastener products, we encourage you to browse our site, view our catalog and reach out to us with any questions. 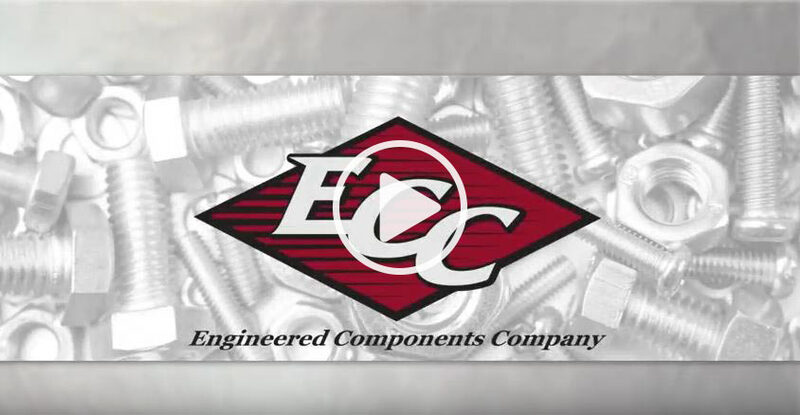 Engineered Components Company maintains the industry’s largest catalog of fastener products. 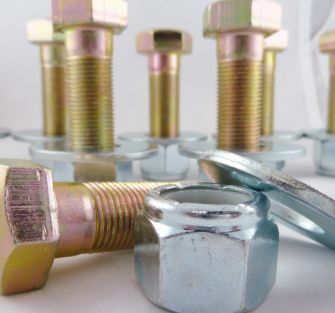 From encapsulated bolts to high anti-corrosive platings and coatings, our catalog affords customers the ability to source all of their fastener products from a single, centralized source. 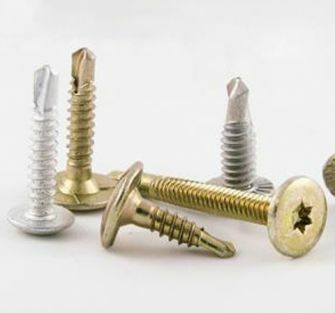 Partnerships and fasteners that are built with quality to last.